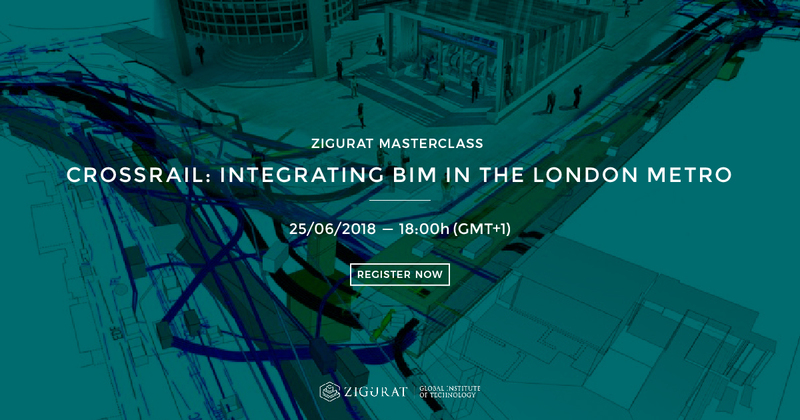 [MASTERCLASS] Crossrail: Integrating BIM in the London Metro. Detailed design work for the project began in 2008 and working in a collaborative 3D environment was a core contractual requirement across each of the 25 design contracts. A BIM environment has not been created on this scale for a European transportation infrastructure project before and Crossrail is focusing its efforts in exploiting the opportunities BIM can bring not only in delivery of the railway, but perhaps more importantly in driving forwards design innovation within the construction industry. This masterclass is presented as part of the Master’s in Global BIM Management for Infrastructure Projects.